Did you know that the Philippines is among the Top 5 countries in the world with high shark diversity? 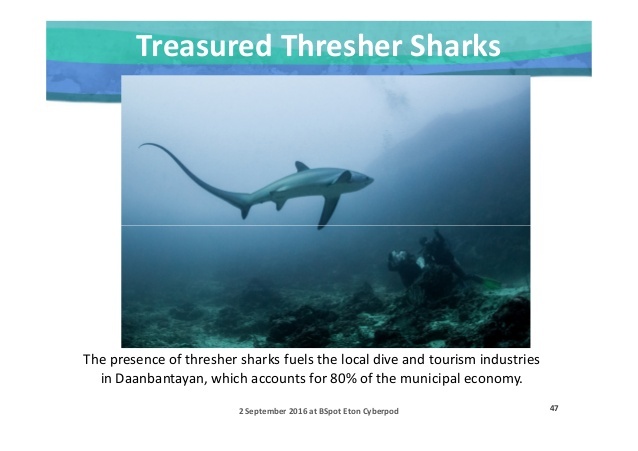 Mostly found in the following places, 1) Donsol, Sorsogon (Whale shark feeding aggregation); 2) Manta Bowl, Ticao Pass (Manta Ray Cleaning station); 3) Cagayan de Oro (Highest concentration of megamouth shark strandings) and 4) Malapascua Island, Cebu (Thresher Shark cleaning station), the Philippines is also the only place in the world where you can dive with the thresher sharks. The presence of these sharks has turned some of our islands into a major dive tourist attraction helping local residents. They are considered valuable in terms for both ecological and economic value. In 2010, I already swam with the Butandings during one of my travel. I've seen how these sea monsters were able to charm tourists and the economic value it brings to the tourism industry. With over 150 species of shark listed in the Checklist of Philippines Chondrichthyes, divers and wildlife enthusiast are paying good money to view sharks in their natural habitats. Travel packages has been offered to take tourist to view, dive or snorkel with sharks. This form of ecotourism is rooting in having communities appreciate that the local shark species are more valuable alive than dead. Instead of opting for one-time economic benefit of harvesting sharks for their body parts used as food, beauty products and other commercial use. Many tourist are still interested to see live sharks and diving with these giants is something that they look forward to. Shark-based toursim provides ecomonic benefits in areas that can support sustainable tourism ventures. Unfortunately, these marine animal is nearing extinction, as thresher sharks could still be fished, hunted, and traded legally elsewhere. Anak ng pating naman oh! 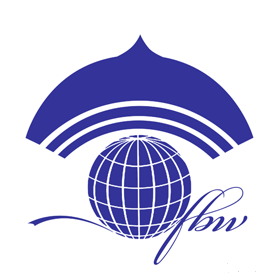 There is a proposal by the following countries Bahamas, Bangladesh, Benin, Brazil, Burkina Faso, the Comoros, the Dominican Republic, Egypt, Fiji, Gabon, Ghana, Guinea, Guinea-Bissau, Kenya, Maldives, Mauritania, Palau, Panama, Samoa, Senegal, Seychelles, Sri Lanka and Ukraine* . and the European Union to the CONVENTION ON INTERNATIONAL TRADE IN ENDANGERED SPECIES OF WILD FAUNA AND FLORA (CITES) which the Philippines will be voting for or against in Johannesburg, South Africa in their 17th meeting on September 24 – October 5, 2016. The proposal concerns the inclusion in Appendix II of Alopias superciliosus (bigeye thresher shark) in accordance with Article II paragraph 2(a) of the Convention and satisfying Criterion A in Annex 2a of Resolution Conf. 9.24 (Rev. 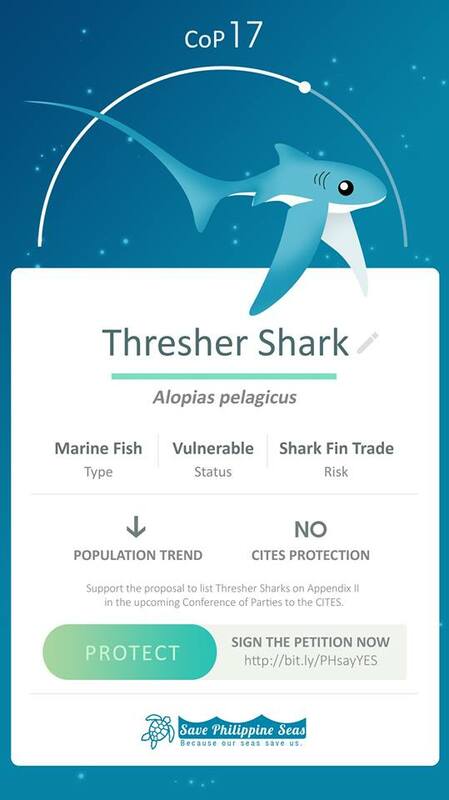 CoP16); and the inclusion of all other species of thresher sharks, genus Alopias spp. in accordance with Article II paragraph 2(b) of the Convention and satisfying Criterion A in Annex 2b of Resolution Conf. 9.24 (Rev. CoP 14). 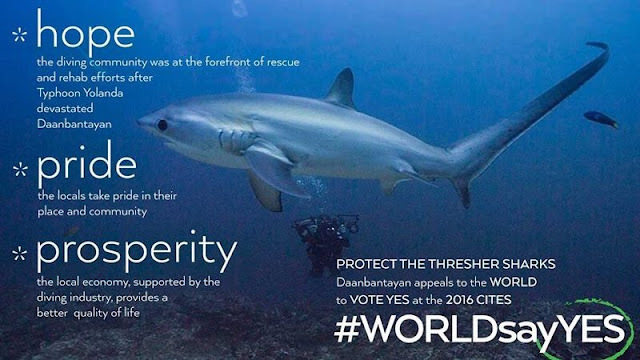 There is a petition led by the Philippines that could ensure the protection of thresher sharks because we are the only country in the world that values these sharks. 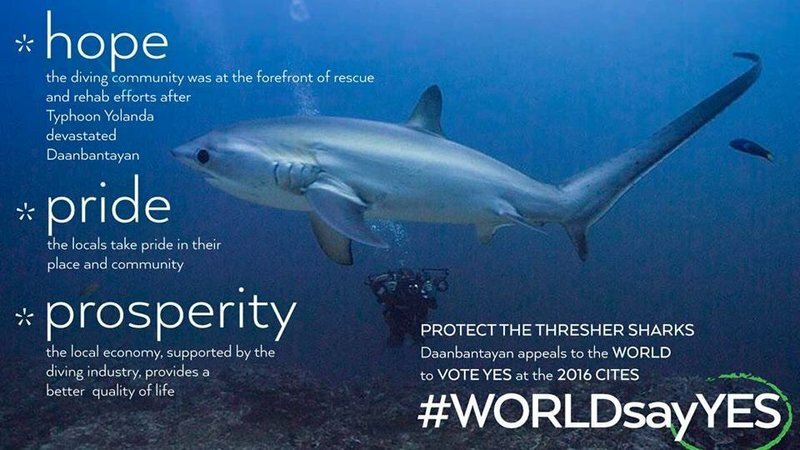 If this proposal passes, all trade in thresher sharks would be required to be sustainable and would ensure their survival in the next generations to come. 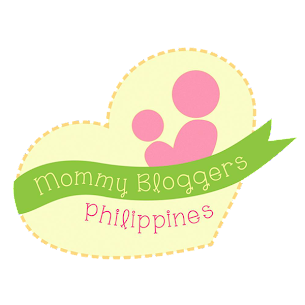 As a Filipino, WHAT CAN WE DO TO SUPPORT THIS ADVOCACY? 2. Pledge your support to our Thunderclap campaign! 3. 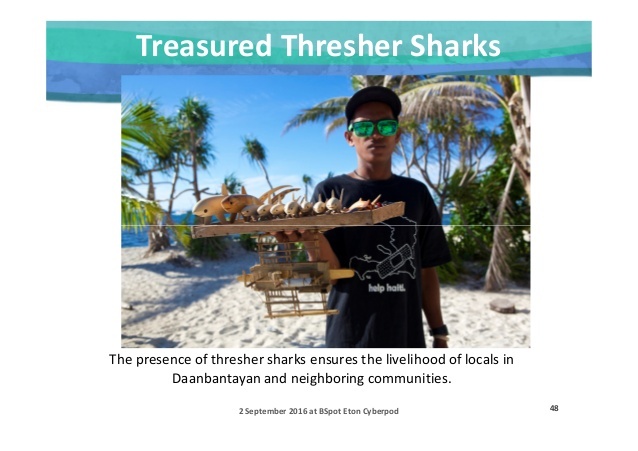 Visit Malapascua Island to see the thresher shark and support the community. LET US ALL MAKE A DIFFERENCE. 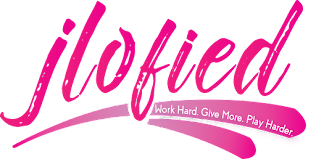 IF YOU THINK THIS IS WORTH A FEW CLICKS TO SHOW YOUR SUPPORT, PLEASE DO LET OTHER KNOW ABOUT IT TOO!